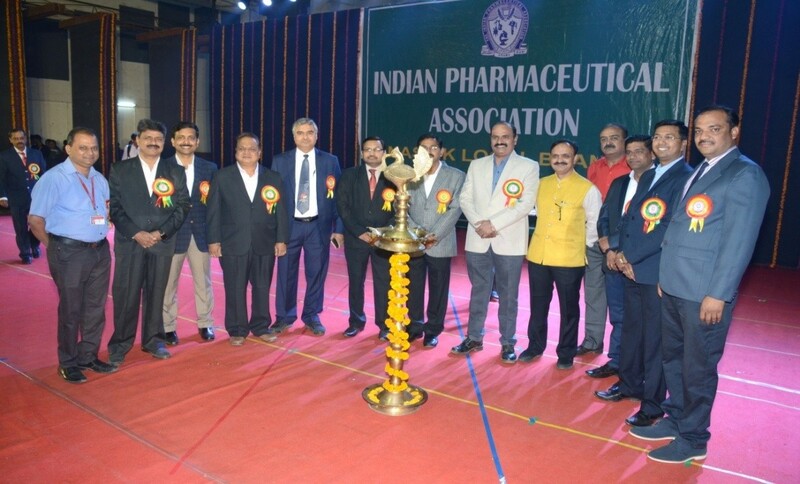 The Indian Pharmaceutical Association (IPA) is the oldest premier association of pharmaceutical professionals in India, with a member base of over 13,000 spread across the nation. 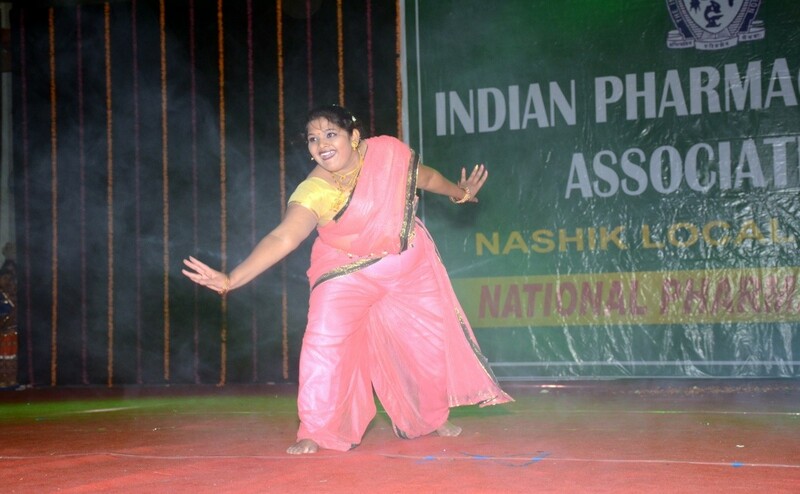 The Indian pharmaceutical association operates in India through 20 state branches and more than 46 local branches. The IPA carry out various collaborative professional activities that include organizing training programs for professionals from industry, academics, regulatory and practice. 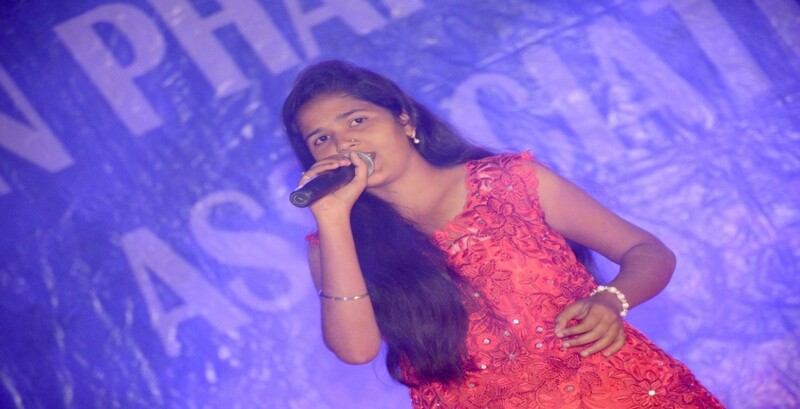 Also conducts Quiz competition, National Pharmacy Week, Elocution competition, etc. 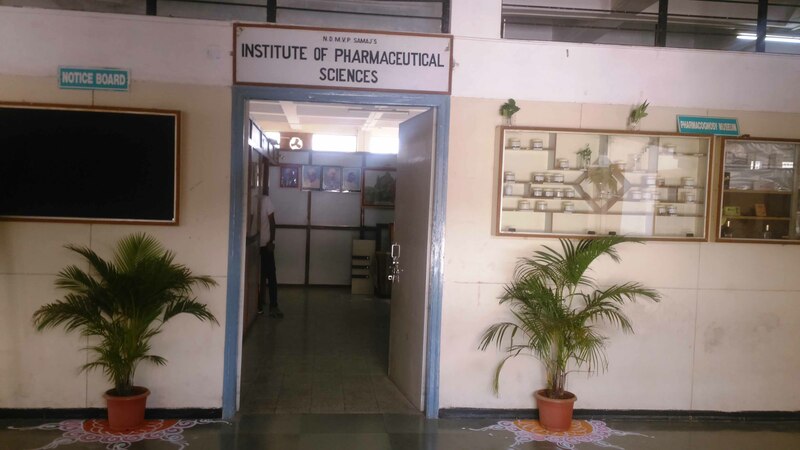 IPA’s major objective is to position pharmacists as one of the important healthcare providers in our country. IPA has been celebrating the National Pharmacy Week (NPW) every year. The major focus of NPW celebrations is to create awareness amongst the public, other healthcare providers and the authorities, about the NPW theme in specific and about the pharmacy profession and the role of the pharmacist in general. 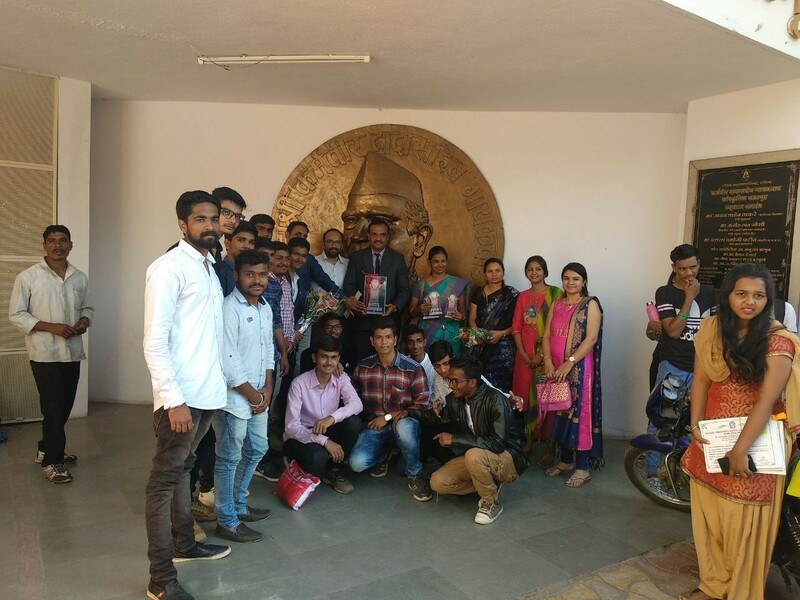 The 56th National Pharmacy Week was celebrated by Nashik Local Branch from 22nd Jan to 30th Jan 2018, with the theme “Know Your Medicines: Ask Your Pharmacist”. 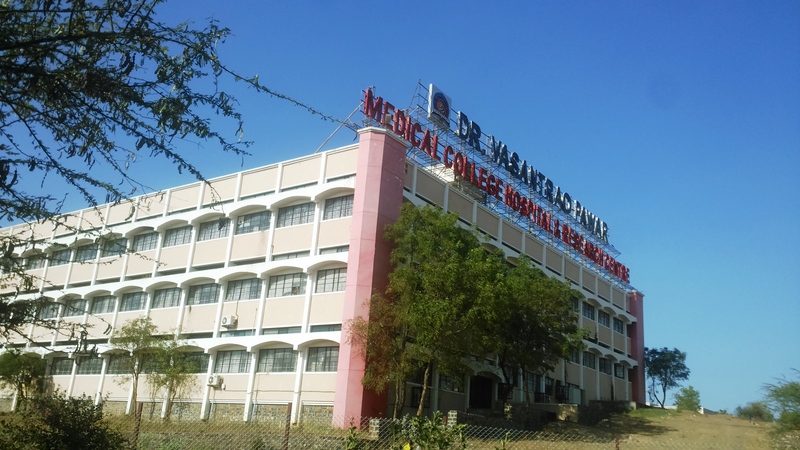 Under 56th NPW, twenty eight different events were conducted for students in which almost 25 pharmacy colleges all over from Nashik participated. 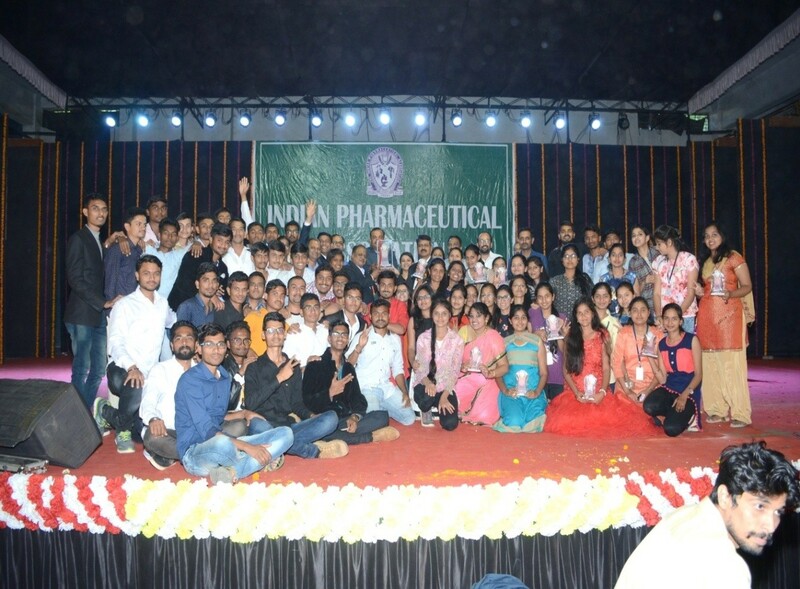 From diploma category, MVP’s Institute of Pharmaceutical Sciences, Adgaon won the championship trophy (winner) for the year 2017-2018.